One of the first things that many people do upon becoming engaged is to start inviting their close friends and family members to be in their wedding party. Being a member of a bridal party is a great honor and a great responsibility. Therefore it is important to choose wisely because it is virtually impossible to rescind an invitation to be a bridesmaid or groomsman. 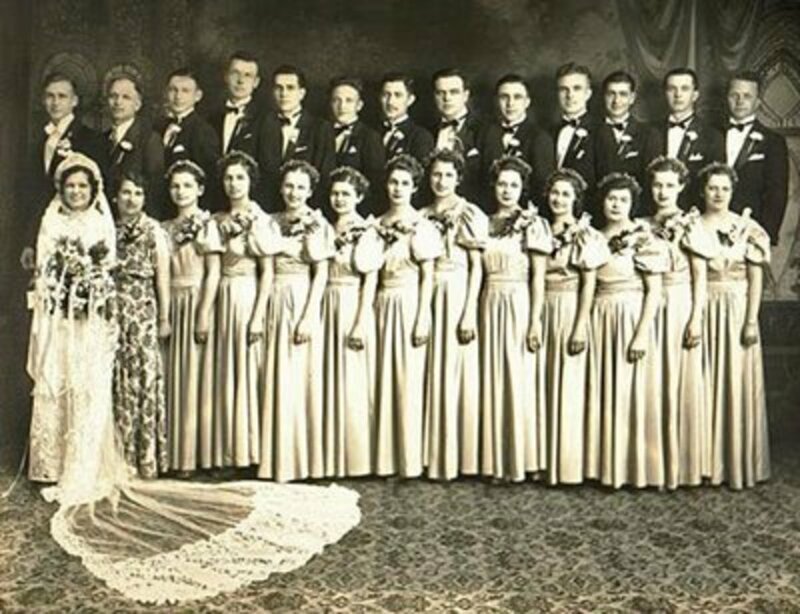 Before you begin selecting your bridal party, make sure you are well versed in the various roles, their responsibilities, and how to choose the right people for each position. The maid of honor helps the bride in many ways, including getting dressed on the wedding day. The maid of honor is very often the first wedding attendant selected. She will likely be the bride's sister or best friend, and may well have been asked to serve as maid of honor at the very same moment the elated bride called to announce her engagement. The conversation probably sounded a lot like this: “Can you believe it – I just got engaged! You have to be my maid of honor of course, and just wait until you see the ring!” And so on and so on, until the recently engaged woman finally stops to take a breath! By definition, the maid of honor should be a maiden; in other words, never married. If your sister or best friend is a married woman (or for that matter, was at some time in the past, if no longer), she would serve as the matron of honor. A bride can have both a maid of honor and a matron of honor sharing the role of lead bridesmaid. This can work out very well when the bride is torn between choosing her sister or her best friend to be her maid of honor. If one is married and the other is single, designate them matron and maid of honor, sparing you the difficult position of having to choose. By the way, if the bride does find it necessary to choose between a friend and sister for her maid of honor, blood should win out. The maid of honor has some special duties in addition to those of the regular bridesmaids. Above all, she should be the bride's main source of support: someone who will give honest feedback on the wedding plans (only if asked! 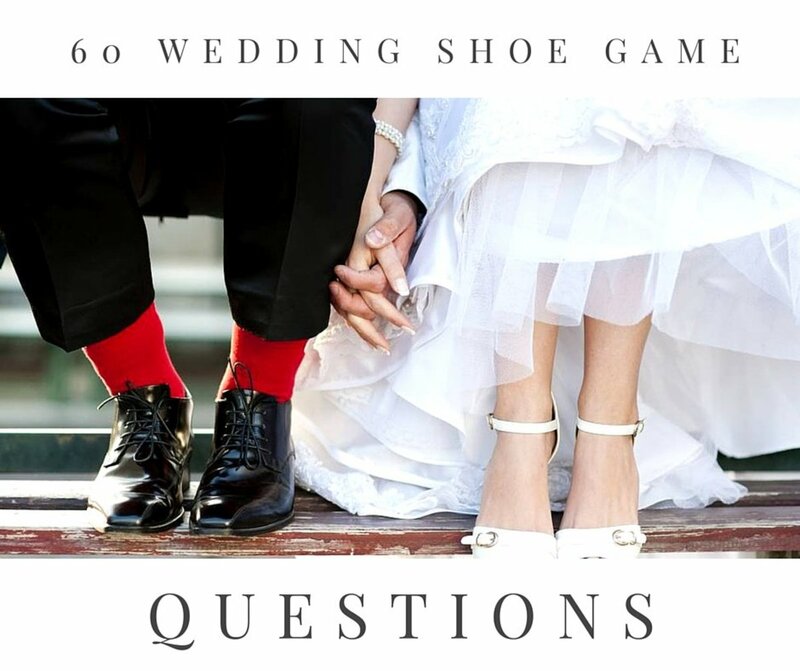 ), listen to the bride vent about her mother taking over the wedding plans, and will help the bride to stay relaxed in the days leading up to the wedding. The maid of honor will frequently assist the bride in shopping for her wedding gown, bridal jewelry, and veil, whenever it is geographically practical. The maid of honor almost always helps with the selection of the bridesmaid dresses and bridesmaid jewelry, and many honor attendants also go with the bride to the florist, stationer, or other wedding shop, particularly if the mother of the bride lives too far away to do these things. 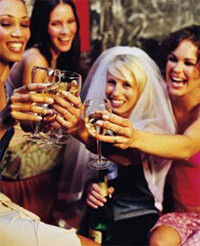 The maid of honor typically helps to plan the bridal shower and bachelorette party. As the bridesmaid-in-chief, the maid of honor has some organizational responsibilities. If the group of bridesmaids elects to give a group gift to the bride and groom, it falls upon the maid of honor to organize the funds and purchase the gift. The maid of honor often plans a bridal shower for the bride about two months before the wedding. It is important for everyone (especially the bride) to realize that the maid of honor and bridesmaids are not obligated to throw a bridal shower, though more often or not, they will choose to do so. If the bride's sister is the maid of honor, she should not act as the official shower host, although she could certainly assist the host (who should not be a close relative of the bride) in planning and even paying for the event. If the bridesmaids get together and decide to throw a bachelorette party in addition to a bridal shower, the maid of honor is the one who plans it. On the day of the wedding, the maid of honor has very important tasks. She will generally help the bride get into her wedding finery, and should also help keep the rest of the bridesmaids on schedule to ensure that the ceremony starts on time. The maid of honor traditionally holds the groom's ring during the ceremony until the ring exchange, although sometimes it is more practical for the best man to hold both rings in one box in his jacket pocket (since the bridesmaids' dresses are likely to lack pockets). The maid of honor also holds the bridal bouquet during the ceremony, and should also take care to keep the bride's train neatly arranged during the wedding service. 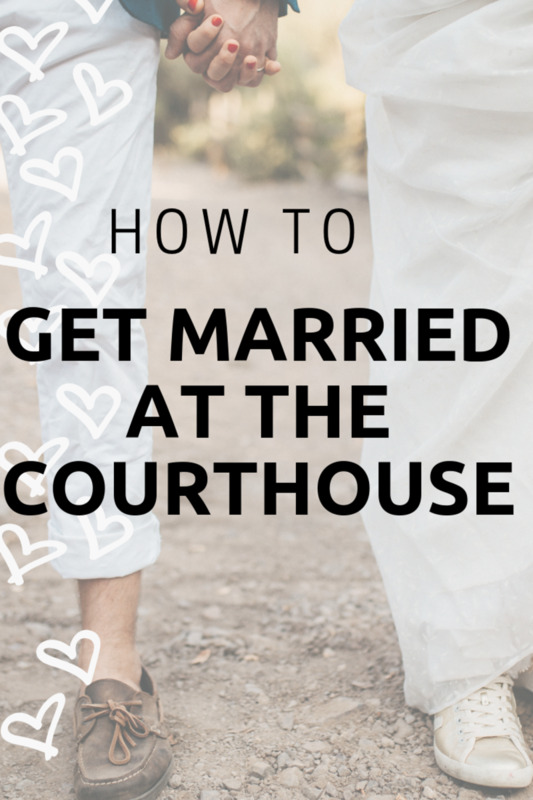 The maid of honor has one more very important job to do after the ceremony, which is to be a witness at the signing of the marriage license. At the conclusion of the ceremony, she is usually expected to stand in the receiving line to greet guests. The maid of honor is not required to give a toast at the reception, although she may certainly do so if inclined. Customarily, she will also dance with the best man during the spotlight dances, and act as a generally hostess during the reception, making sure that everyone is having a good time. At the end of the evening, the maid of honor will help the bride change into her going away outfit and takes charge of the bridal gown and accessories. The bridesmaids are a group of the bride's good friends, sisters, cousins, and possibly future sisters-in-law. 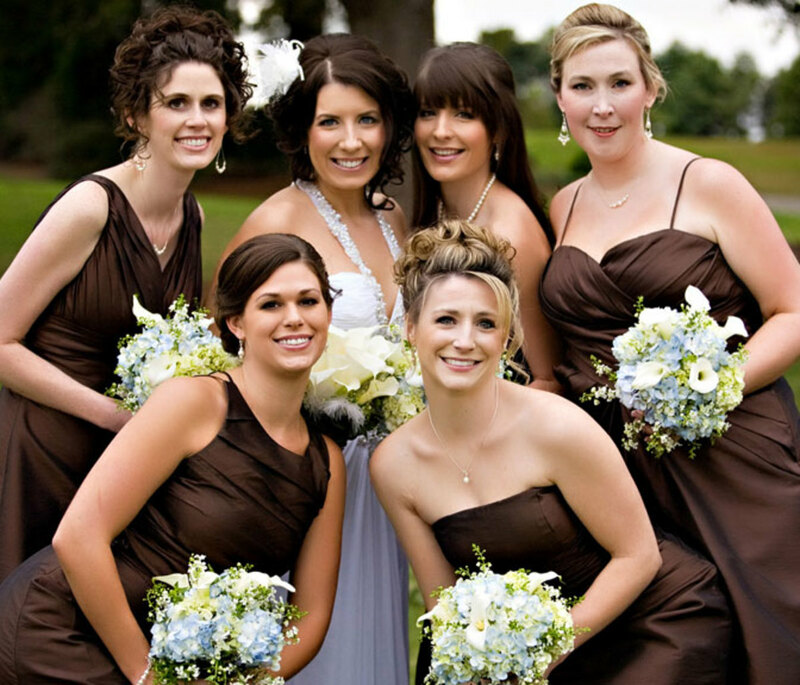 Up to six bridesmaids is acceptable for a wedding with about 150 guests, but for smaller weddings, the bridal party should be scaled down to keep it in proportion to the overall size of the event. Too many bridesmaids ends up looking silly, and by the way, it is perfectly acceptable to have uneven numbers of attendants on the bride's side and the groom's side. Bridesmaids should not be invited hastily, as it is an invitation that cannot be undone without permanently ending the friendship. It should go without saying that the depth of friendship should be the deciding factor in selecting a bridal party, rather than the attractiveness of the candidates! Paying for her dress and accessories (unless bridesmaid jewelry is given as a gift by the bride). Paying for her own transportation (and sometimes her own lodging, although it is customary for the bride to find people to take in her bridesmaids for the weekend of the wedding). Attending pre-wedding parties and events such as the bridal shower, bachelorette party, ladies' luncheon, rehearsal, and rehearsal dinner. Giving a wedding gift to the bride and groom, either individually or as part of a group gift organized by the maid of honor. Volunteering to help the bride with the occasional wedding related task, if at all possible. Showing up to the wedding on time and appropriately attired, groomed, and coiffed. Being attentive to the wedding guests, chatting with lonely ones, and encouraging wallflowers to join the party. Participating in the bouquet toss, if single. The best man keeps the groom feeling relaxed at the altar. His is the most duty-laden role of the wedding party. The groom will have one best man (there is no married and unmarried option as in the matron/maid of honor). It is usually his brother or best friend, although is is also traditional for the father of the groom to serve as best man (the mother of the bride, however, does not customarily serve as matron of honor). Because the best man needs to be a person with strong organizational skills and good at managing details and people, he needs to be chosen very carefully. The role is far from ceremonial, and the fun-loving fraternity brother who might be a blast to have at your bachelor party is not necessarily the man you want in charge of paying your vendors on the wedding day. 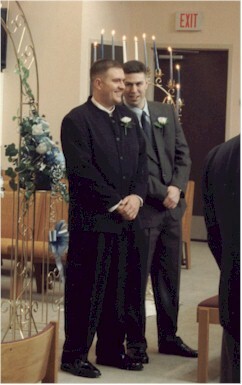 In general, the best man is responsible for overseeing the groomsmen or ushers. He should make sure that they all get their tuxedos ordered by the deadline, show up at the wedding on time and sober, and give them their marching orders for how to seat the guests. The best man should also be a rock for the groom; the person he can turn to for pep talks when he gets cold feet, the guy who assists the groom in selecting a wedding gift for his bride, and the one who makes sure the groom does not have too much fun at the bachelor party. On the day of the wedding, the best man should ensure that the groom arrives at the ceremony venue at least twenty minutes before the start of the ceremony, and is also the person charged with keeping the groom calm. If there is to be a bachelor party, it is organized by the best man. The style of the party should take into account the taste of the groom, and should have at least a passing regard for the sensibilities of the bride. The best man may either give an individual gift to the bride and groom, or organize a group gift from all the groomsmen. There are other very important things for which the best man is responsible, foremost of which is holding the bride's wedding ring until the ring exchange during the ceremony. He is also a witness to the signing of the marriage license at the end of the service. Sometimes the best man will also act as chauffeur for the newlyweds, if no limousine has been rented for the wedding. 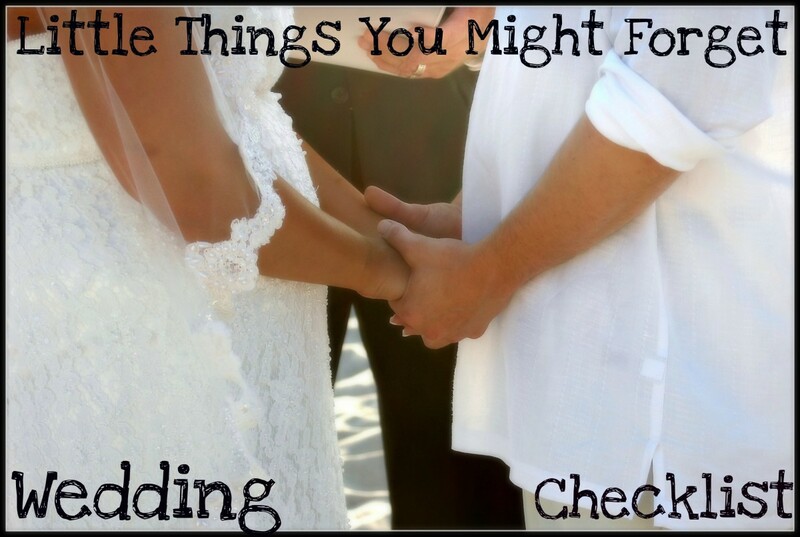 In some cultures, such as Greek weddings, the best man has an even more important role to play in preparing for the wedding. The best man also has key jobs to do during the wedding reception. He offers the first toast to the newlyweds, and has a list of the order of the other speakers. During the spotlight dances, he should take the maid of honor, bride, and the mothers of the bride and groom for a spin on the dance floor. Bonus points are scored for dancing with the flower girl (always a good way to impress the pretty bridesmaids!). The best man serves as sort of an unofficial party manager, in that he should try to see that all the guests are having fun and that their needs are met (bringing a glass of punch to the bride's elderly aunt, that sort of thing). If any of the guests start having a bit too much fun, it may well be the best man who escorts them outside to clear their heads before they make a drunken scene at the reception. At the end of the reception, the best man collects the groom's attire, making sure to return any rental items to the formal wear shop promptly. Groomsmen have a pretty easy role in a wedding. Breaking the hearts of bridesmaids is optional. 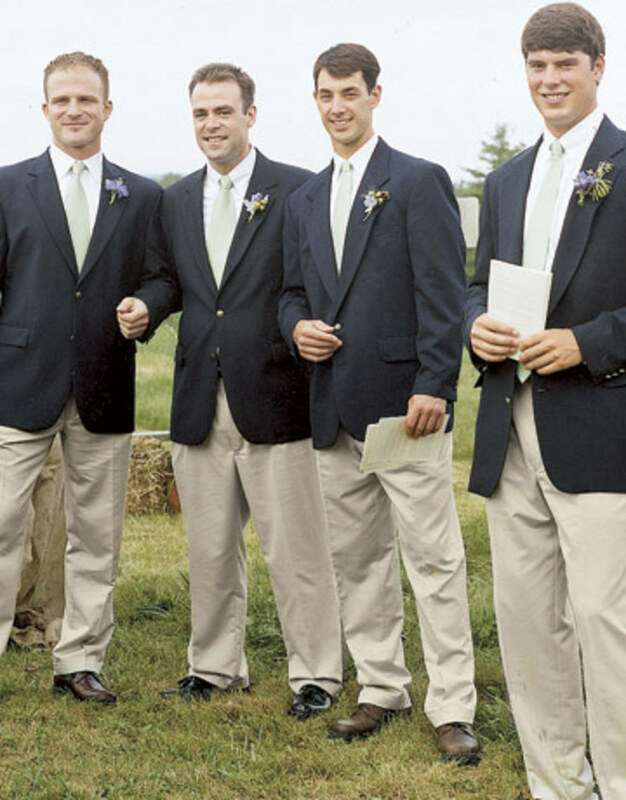 The male counterparts to the bridesmaids, the groomsmen tend to have a less demanding role. Before the wedding, their main responsibilities are to attend the bachelor party, order their attire in a timely fashion, and give a wedding gift to the bride and groom. They are also expected to attend the wedding rehearsal and the dinner which follows. The main jobs of the groomsmen occur during the wedding ceremony. They seat the guests as they arrive, and must learn the specific instructions for that particular wedding. In the case of an outdoor wedding on a rainy day, the groomsmen shelter arriving guests under golf umbrellas until they reach the covered tent. If wedding programs are to be handed out, the ushers do that as they greet guests and seat them (in many cases, the programs are already placed on the seats before the guests arrive). The groomsmen would also be the ones to roll out the aisle runner before the start of the processional, if a runner is being used. During the reception, the responsibilities of the groomsmen are pretty light. They will most likely dance with the bridesmaids, but beyond that, the ushers are pretty much regular wedding guests, just there to celebrate with the newlyweds. 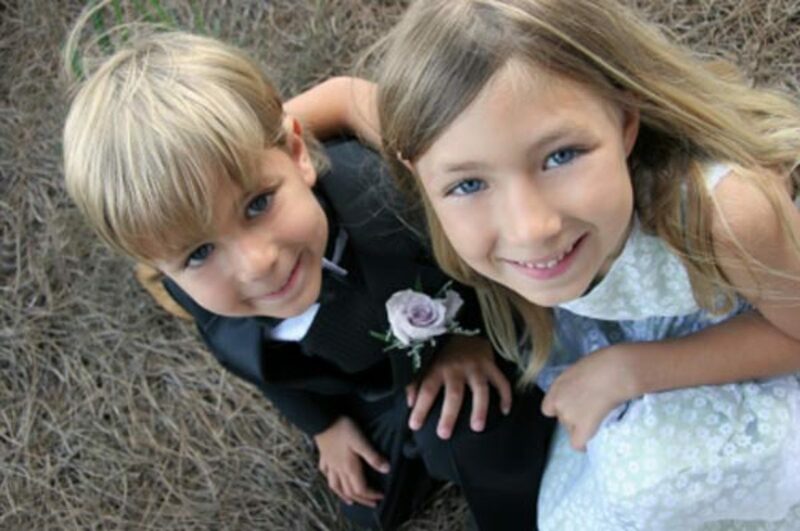 The ring bearer and flower girl are always adorable! Junior Bridesmaid: A young girl aged approximately 9 – 13 years old. This role is usually awarded to a favorite niece who has “graduated” from being a flower girl. It is a lovely way to include a girl who is too old to play the role of flower girl, but too young to be a full-fledged bridesmaid. 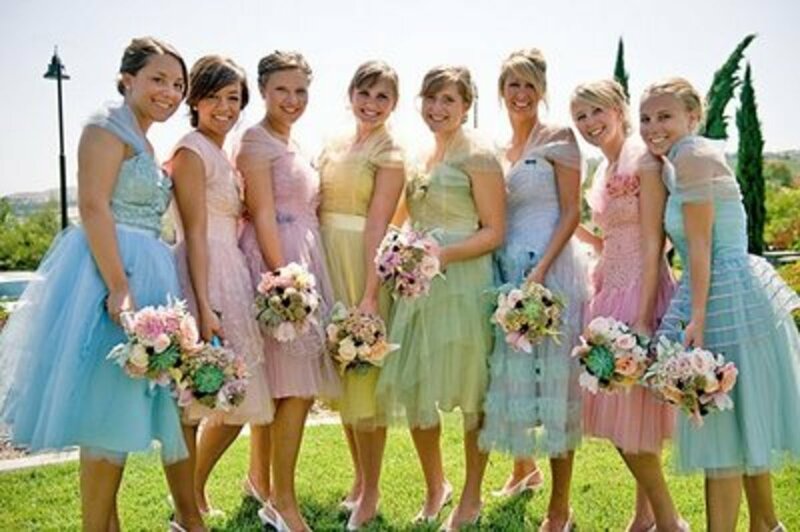 The junior bridesmaid is generally dressed in an outfit which is a more modest and age-appropriate version of what the bridesmaids wear. She carries a bouquet similar to that of the bridesmaids, but on a slightly smaller scale. At the conclusion of the processional, she can stand with the other bridesmaids or sit with her parents in a pew near the front of the church or venue. To make her feel included in the wedding, invite the junior bridesmaid to all of the PG rated pre-wedding parties; in other words, the bridal showe and the rehearsal dinner, but not the bachelorette party. Her parents pay for her attire, transportation, lodging and so on. Flower Girl: One of the most darling moments in a wedding ceremony is when the flower girl makes her appearance. She walks right before the bride, either sprinkling rose petals along the path (venue permitting) or carries a small posy of flower. The flower girl should be attired in a sweet dress, either in a color to complement the bridesmaids' dresses or in white. The bride should resist the urge to dress the flower girl as a “mini me” in a tiny full length dress which mimics the bridal gown. Instead, select a classic child's party dress which comes to below the knee, worn with patent leather shoes in the winter or white sandals in the summer. The flower girl may wear a wreath of blossoms and ribbons, or could tuck small spray roses or a sparkly barrette in her hair. The perfect age for a flower girl is 3 – 5 years old, although up to about 8 is acceptable (any older than that and she should be a junior bridesmaid). 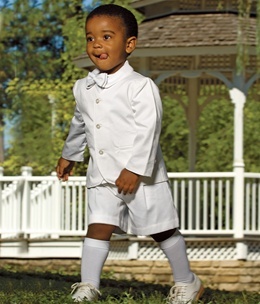 The Eton suit, such as this one by Strasburg Children, is the traditional formal attire for a ring bearer, not a mini tux. 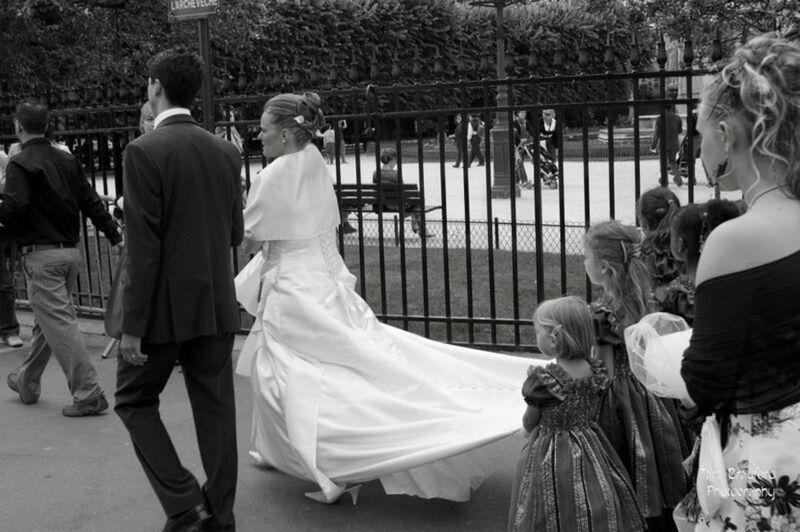 There is something so charming about small children holding the bride's train. Ring Bearer: The ring bearer is a little boy, typically a nephew, aged 3 - 5 years old. He carries a fancy ring pillow up the aisle during the processional. The ring bearer may walk with the flower girl or just before her. Prudent couples may wish to tie fake rings on the pillow, leaving the real jewelry in the more reliable hands of the best man. If the boy is older and fairly responsible, you may wish to tie the actual wedding bands to the ring pillow. The best man removes them when the ring bearer reaches the altar. Fancy attire for small boys can be tricky. The formality of the ring bearer's outfit should be in keeping with the general formality of the rest of the attendants. Many rely on the miniature tuxedo, although it is technically incorrect etiquette to dress a small child in men's formal wear. The most traditional attire for a ring bearer is the Eton suit, which is a dressy suit with short pants and knee socks (very British! ), worn in dark colors for the winter or light for the summer. For a very young ring bearer, a sailor suit would be appropriate, and for one at the upper end of the age range, a navy blazer with khaki trousers would be handsome. Pages: This junior attendant is necessary only if the bridal gown has a very long train (think Princess Diana). Also called a train bearer, the job of the page is to hold the bride's train and keep it straight. 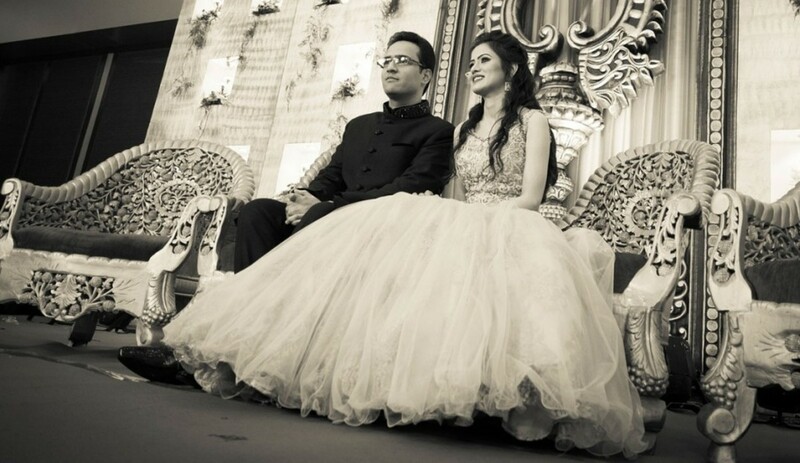 Pages generally work in pairs, one at a corner of the end of the bridal train. Because the role requires a decent amount of coordination, pages are generally a bit older than ring bearers. Around ages 6 - 9 is about right for train bearers. Their attire can be similar in style to that of the ring bearer's, but need not match exactly, especially given the age difference (no sailor suits on 8 year olds!). Thank your attendants with bridesmaid jewelry to wear for the wedding. Treat Your Bridal Party Well! Of course, the bride and groom also have some responsibilities towards their bridal party. They should show respect for their attendants by selecting budget-friendly attire, destinations, and hotels (or may discreetly offer to pick up the tab for a cherished friend who cannot afford the cost of being in a wedding). The bride should also show respect for her bridesmaids' time and lives. While every bride hopes that her good friends will be excited about her wedding, and most truly are, some bridesmaids prefer to have minimal involvement in the wedding planning. It may be due to a lack of free time, or just a lack of knowledge about the ways in which a bridesmaid can be helpful, but the bride should never insist that her attendants become her personal assistants, nor should she scold a bridesmaid for not demonstrating enough enthusiasm. Finally, the bride and groom should show their appreciation for their wonderful bridal party by giving them thoughtful bridesmaid and groomsmen gifts. After all, the members of the wedding party have a lot of responsibilities! Very useful hub for those who are tying the know. Voted up and more, plus pinned.